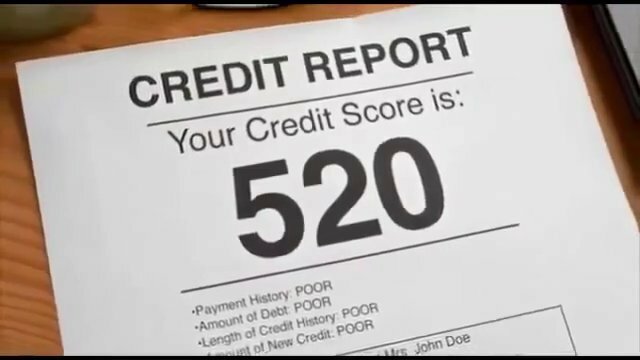 If you’ve bought a car or a house you understand the value of a good credit score. A credit score is the calculation lenders use to determine creditworthiness. They want to know how much of a risk it will be to lend you money. Your credit score is a measurement of your financial activities and there are things you won’t believe hurt your credit score. 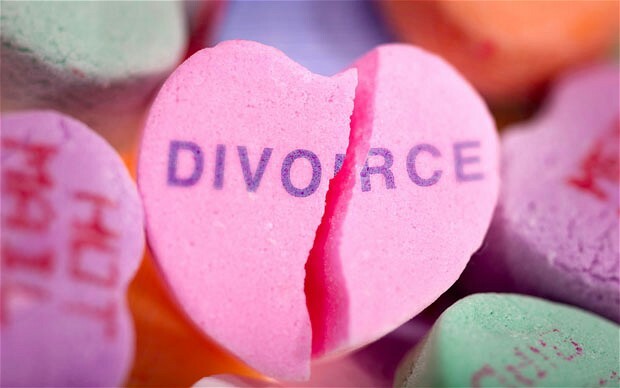 In and of itself, divorce does not directly impact credit, however….Your credit can be damaged as a result of divorce. The good news is that it doesn’t need to be that way. You can take steps to prevent future credit issues and build your credit after divorce. For a long time words like bankruptcy and foreclosure implied the end of a secure financial future but it doesn’t need to be that way. 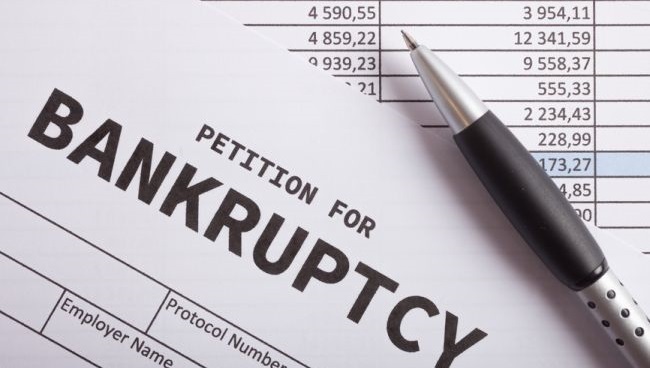 Over the last seven or so years many Americans have fallen into debt due to extreme circumstances of long-term unemployment, student loans, upside down mortgages, short sales, and foreclosures. This has meant making the difficult decision to file bankruptcy and face the task of rebuilding their credit. Perceptions have changed about people making these decisions since it has affected such a large number of Americans during the economic downturn. Data breaches are happening at big name stores where you might like to shop — Target and Home Depot, to name a few – making it important for you to know about fraud alerts. If you suspect or have confirmed your identity has been stolen, you need to place a Fraud Alert on your credit report. This lets creditors and lenders know your credit report may have been compromised. They can also take additional steps to protect you from future theft.